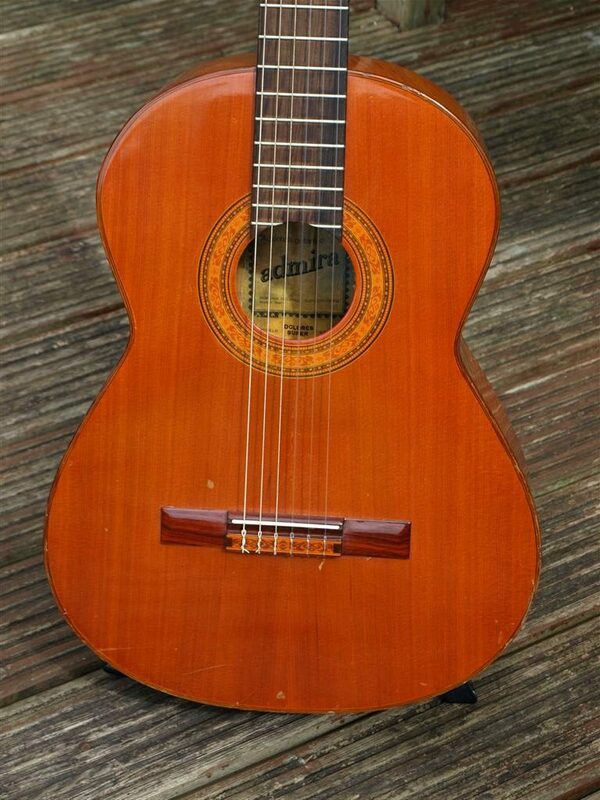 I’m in love with the sound and playability of this little Spanish guitar, very rare and I certainly haven’t ever seen another one. 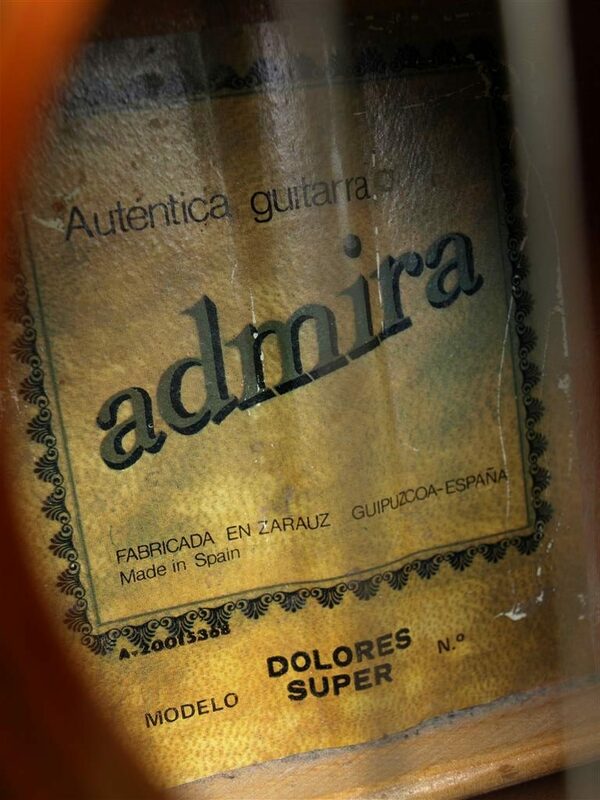 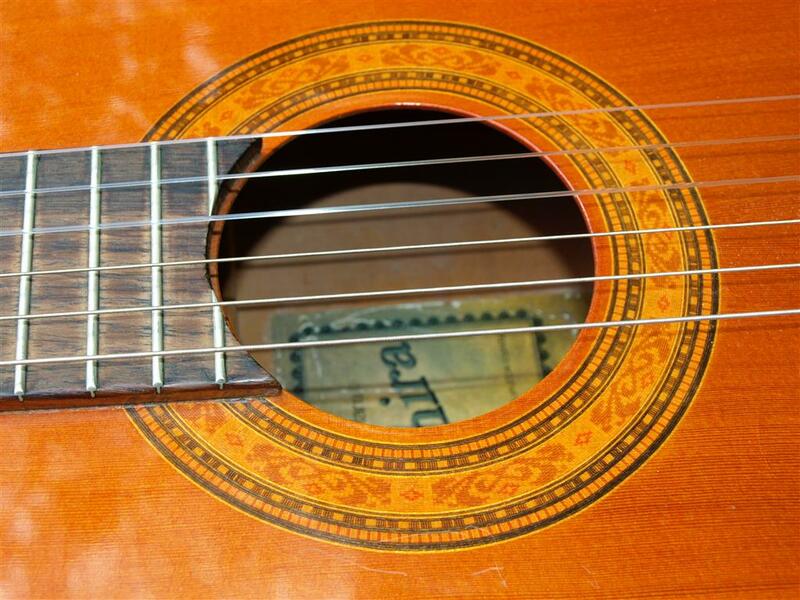 She’s a 60’s Dolores super, Almeria Spanish guitar. 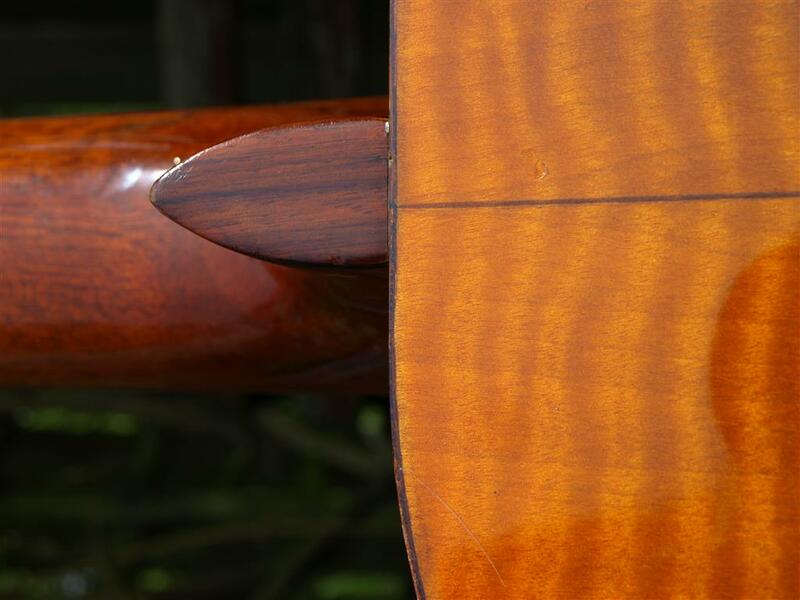 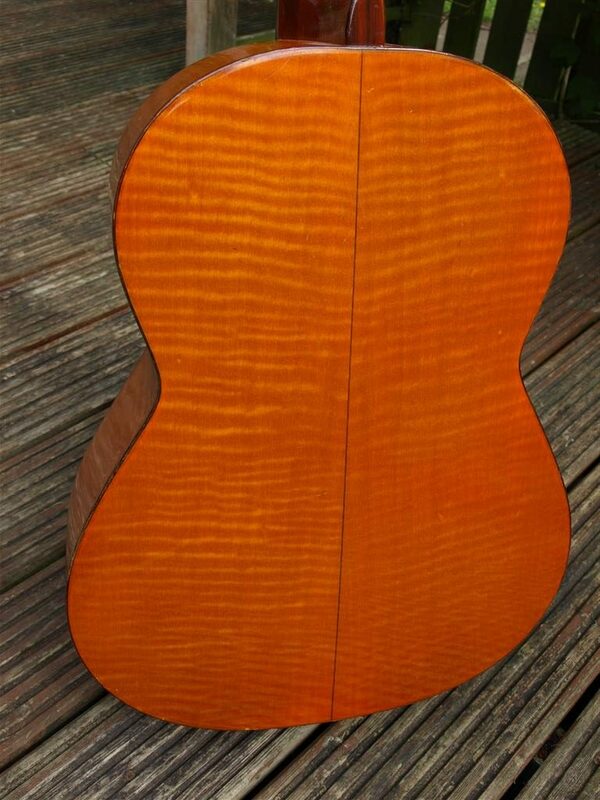 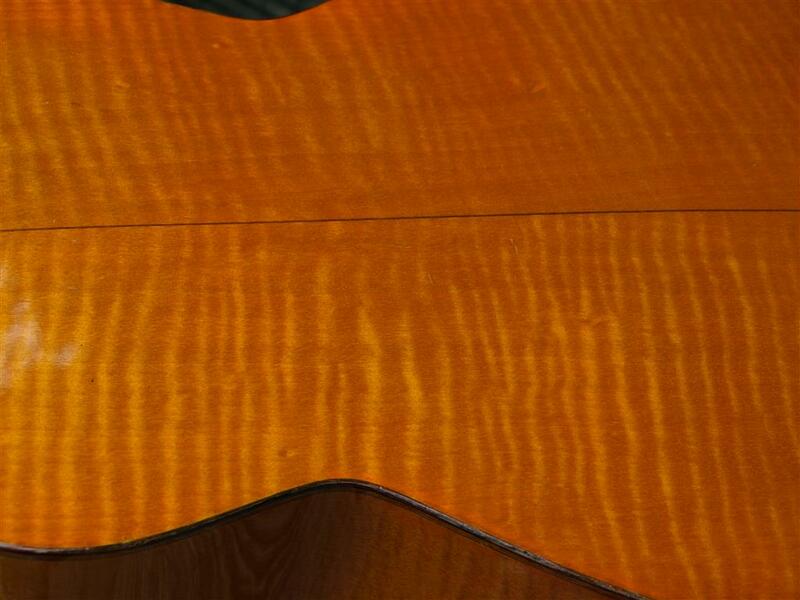 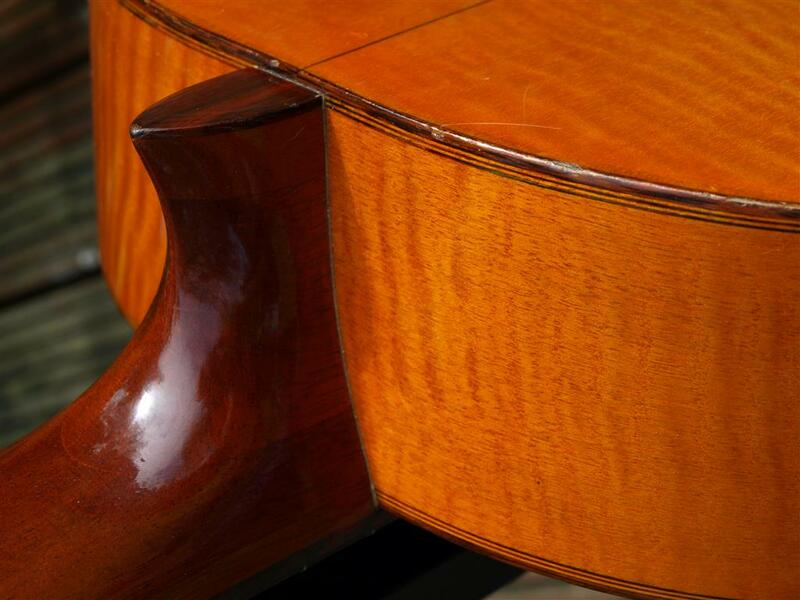 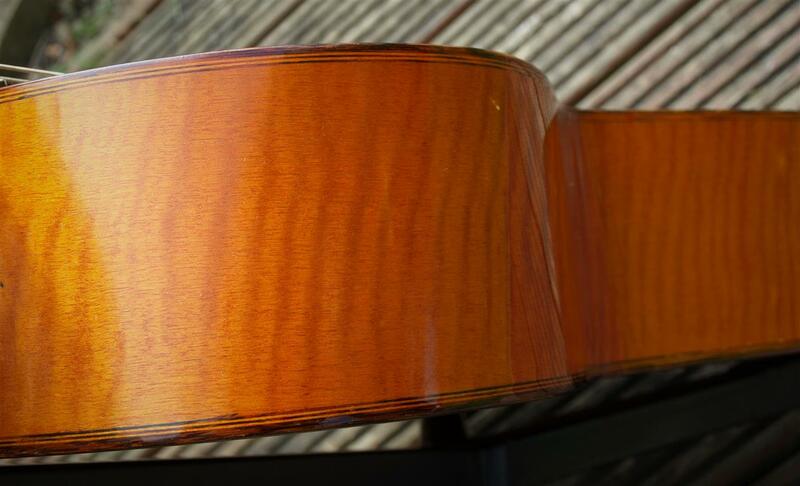 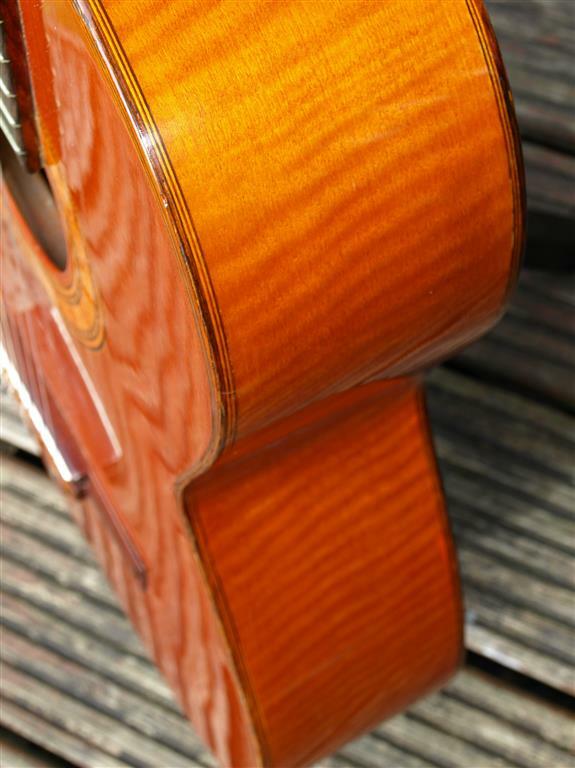 Flamed back and sides, highly figured with a Cedar style top. 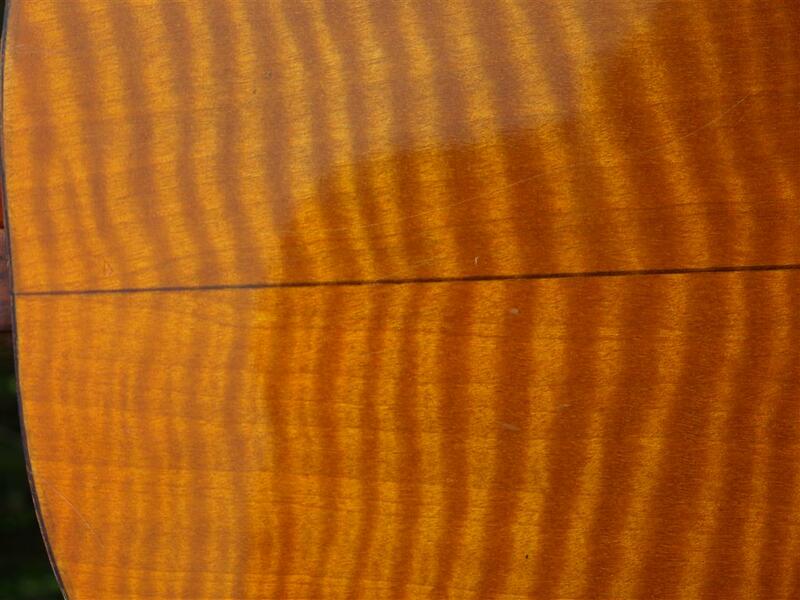 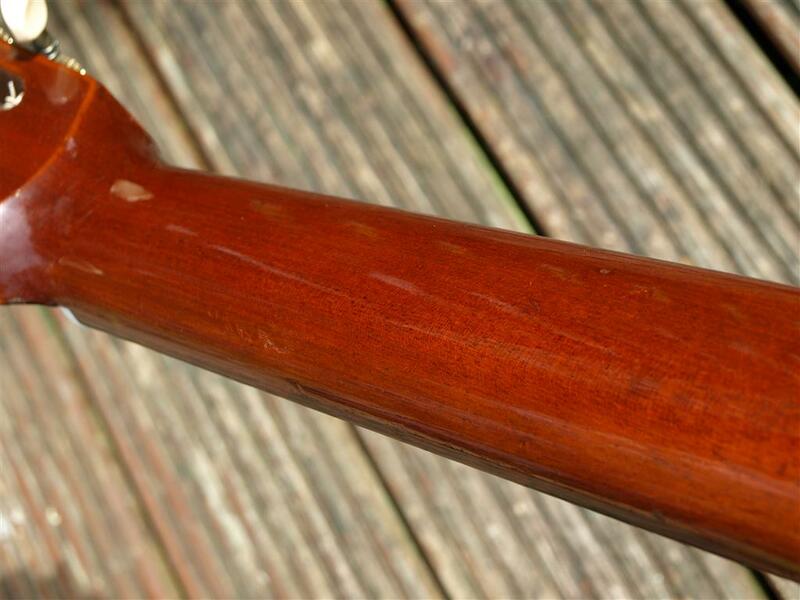 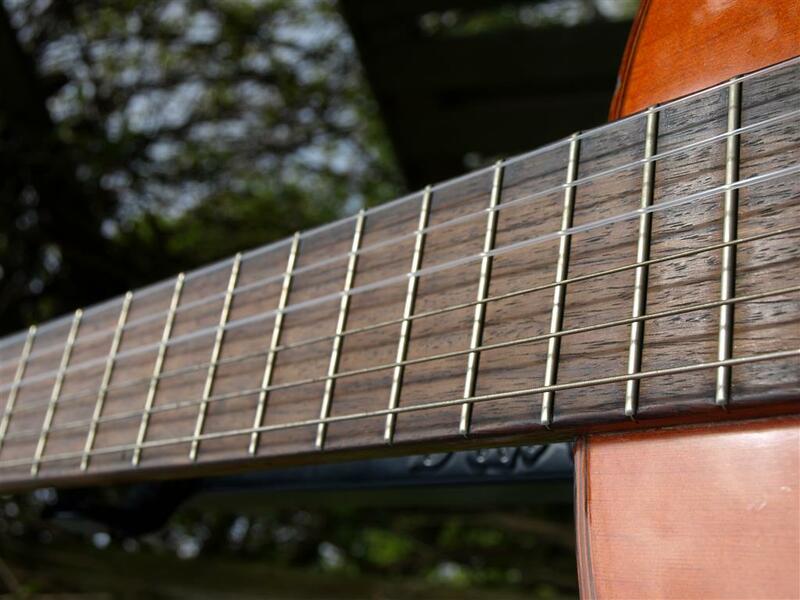 Mahogany neck and rosewood fretboard. 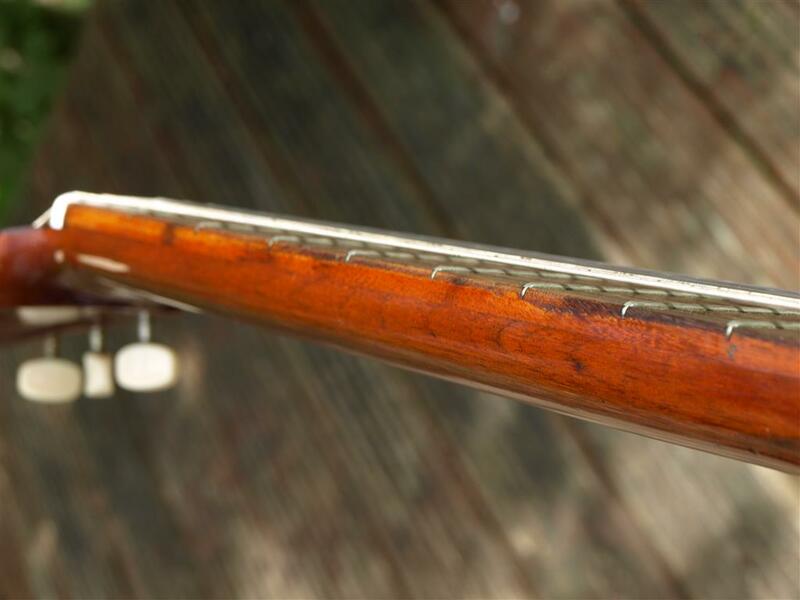 Rosewood bridge and 4 piece mahogany rosewood neck joint. 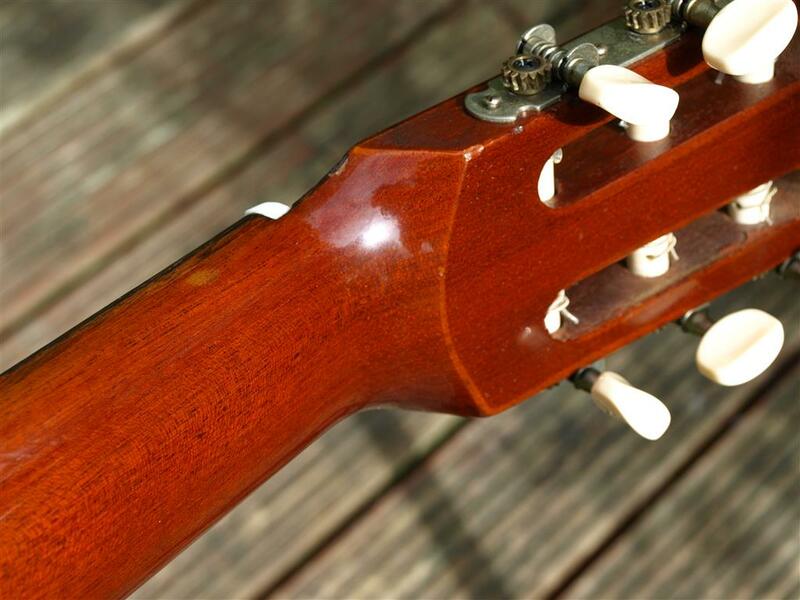 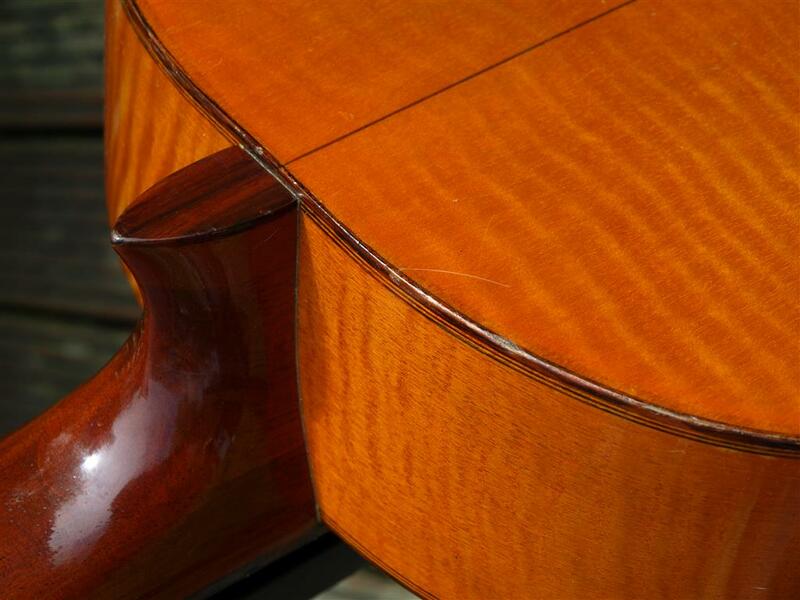 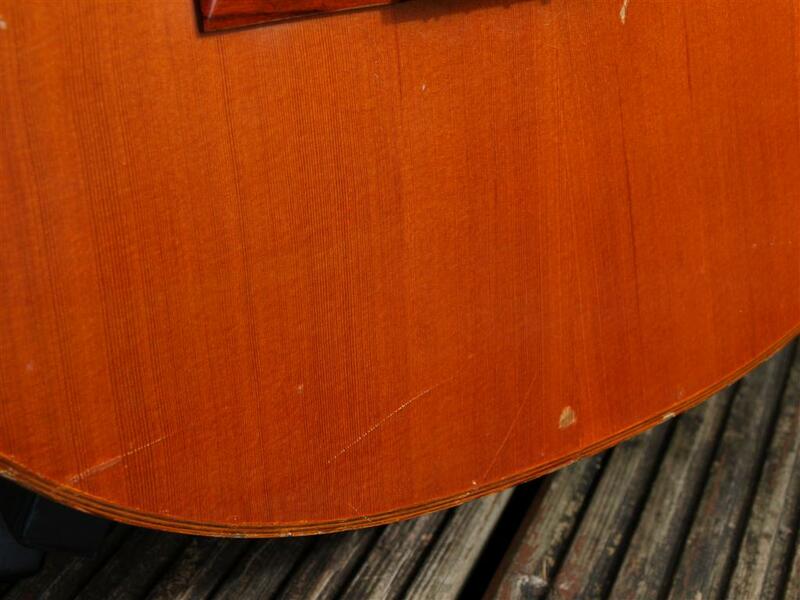 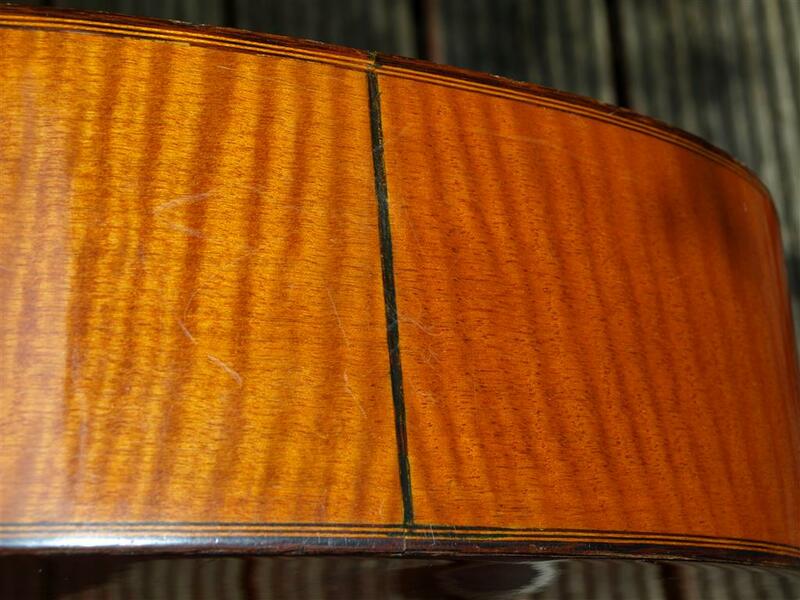 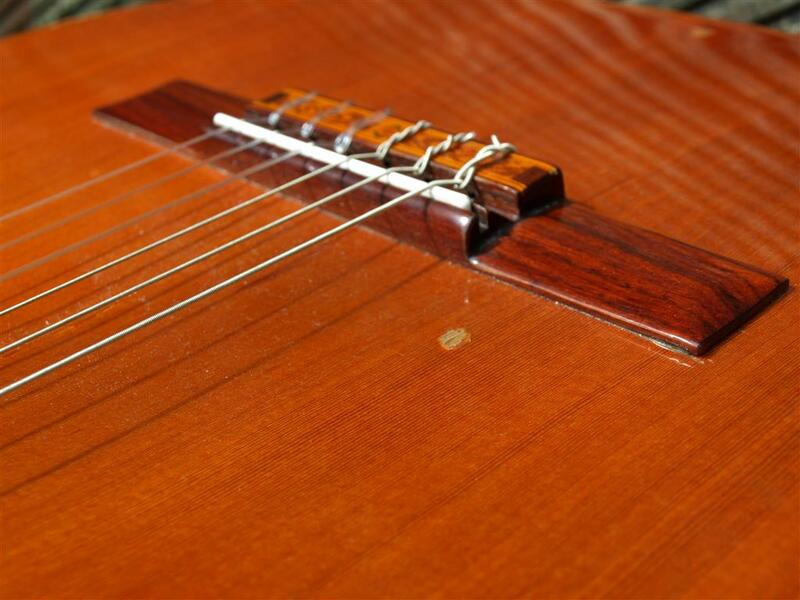 Body joins at the 12th fret with a cracking wide fat D shape neck. 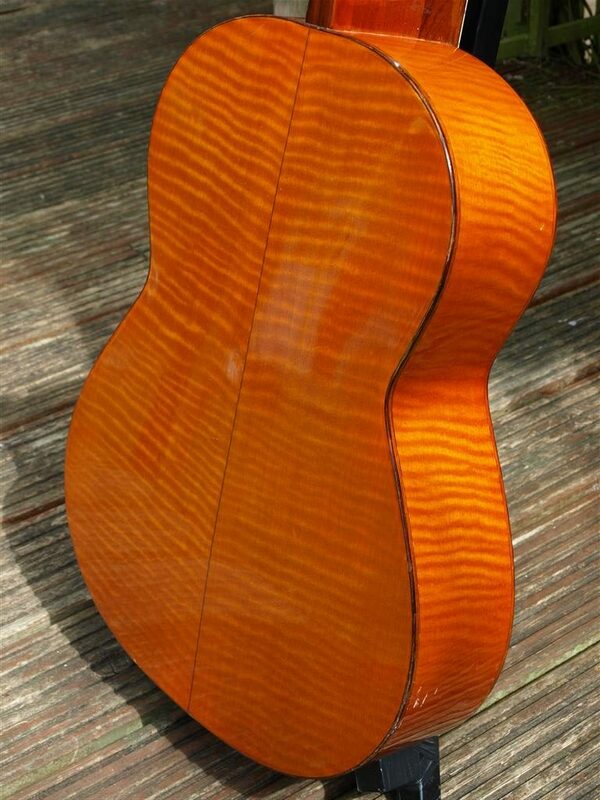 super flat board small body and simply unbelievable Bass response, one of the sweetest little Spanish guitars I’ve come across. 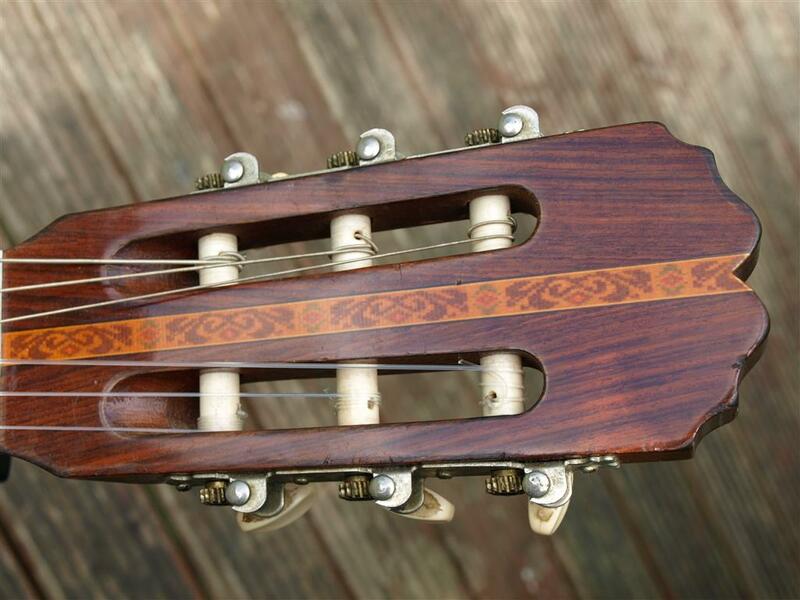 Incredibly easy to play, probably due to the neck being as big as a whale and an unrivalled quintessential Spanish sound. 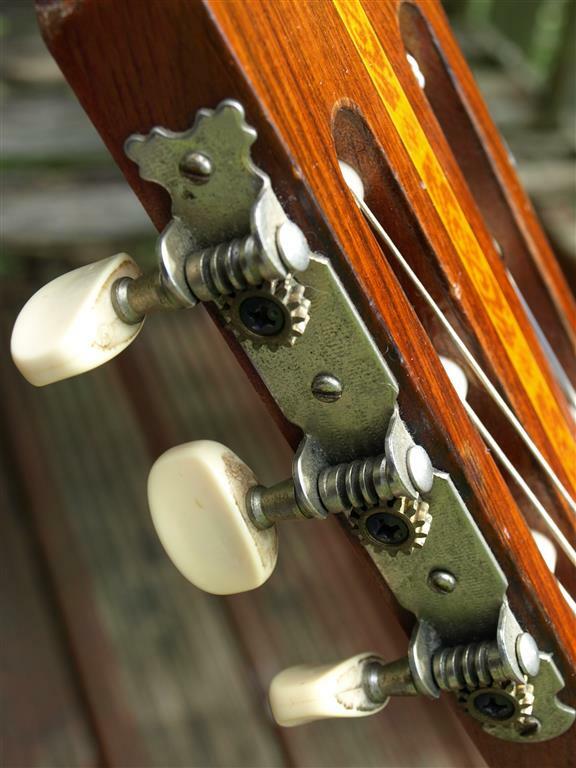 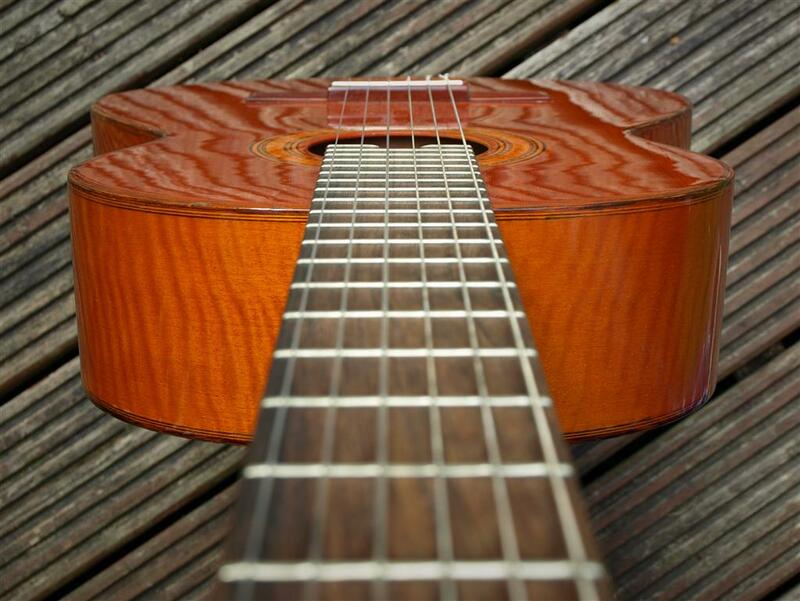 There is simply no substitute for age when it comes to wood on acoustics, and this little guitar proves it. 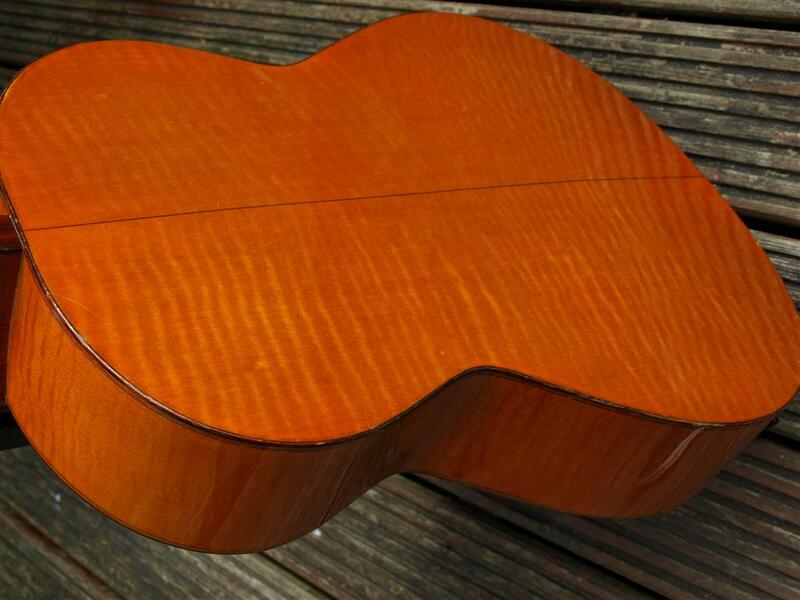 nearly 60 years old and rings out like a bell, simply fabulous.